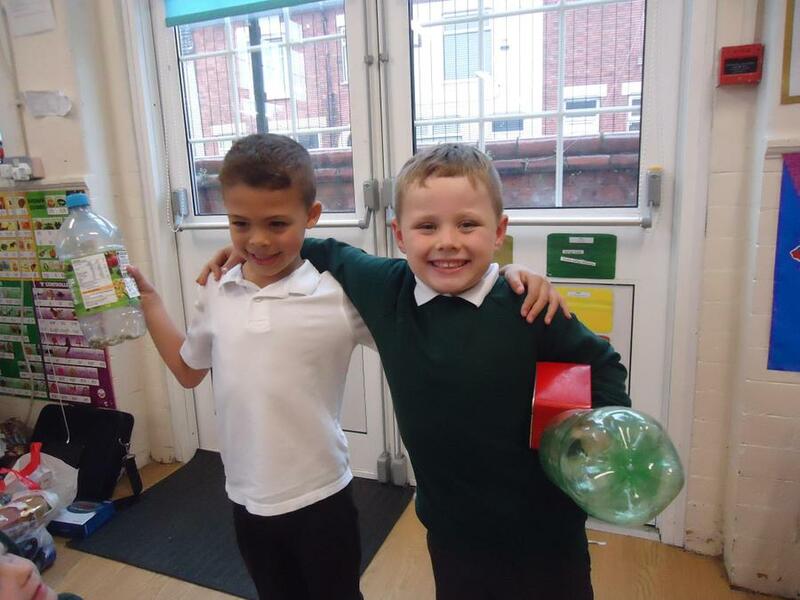 The children have had a fantastic time during science week and have amazed us with their scientific skills. 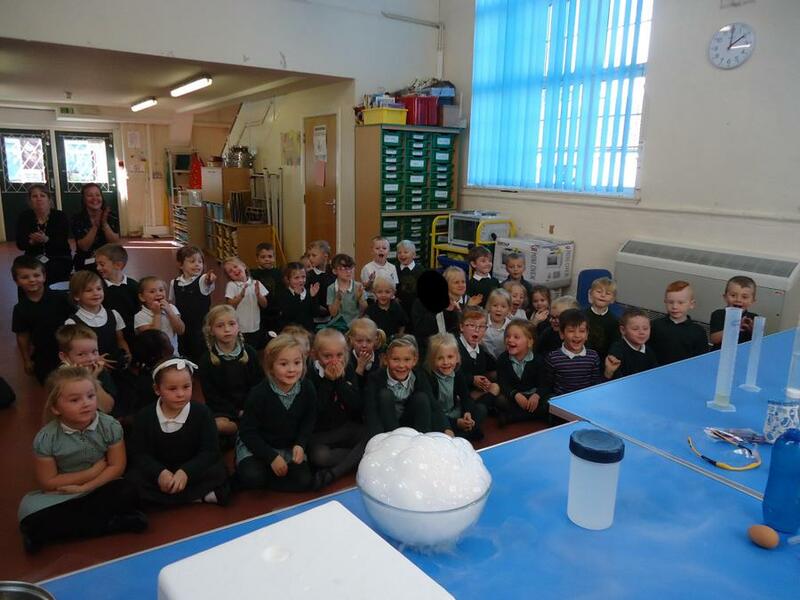 I am sure we have some future scientists! 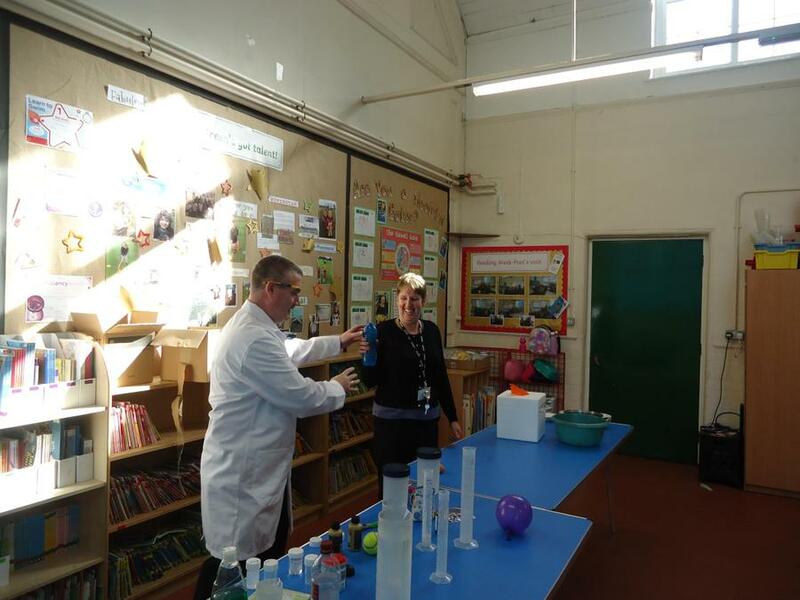 A huge thank you to all of the parents who were able to visit our open science afternoon. 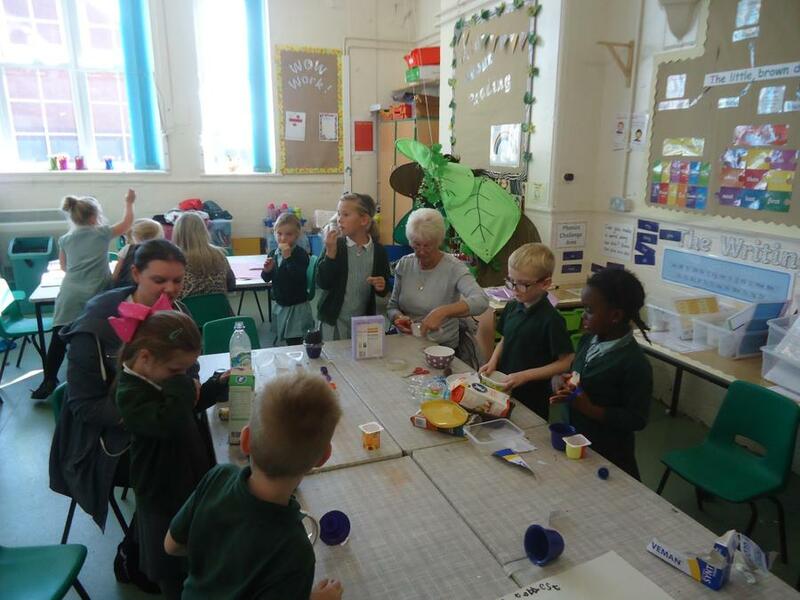 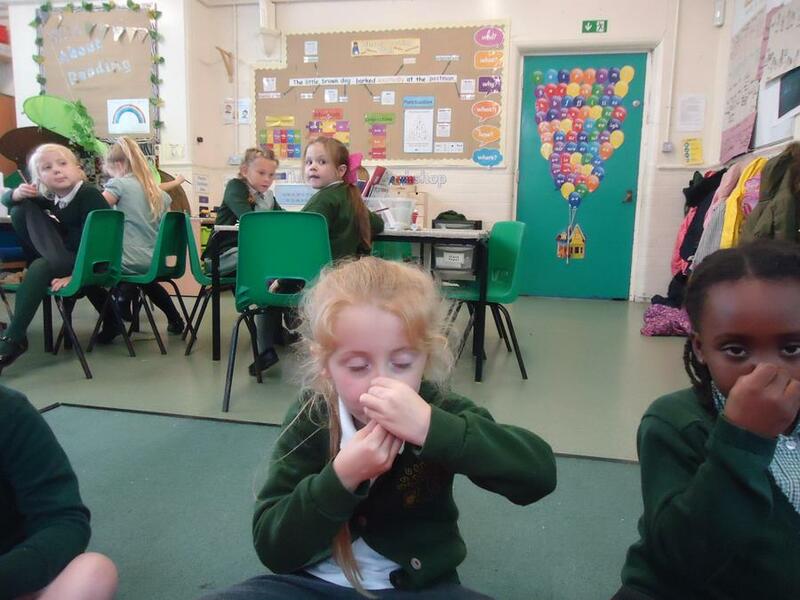 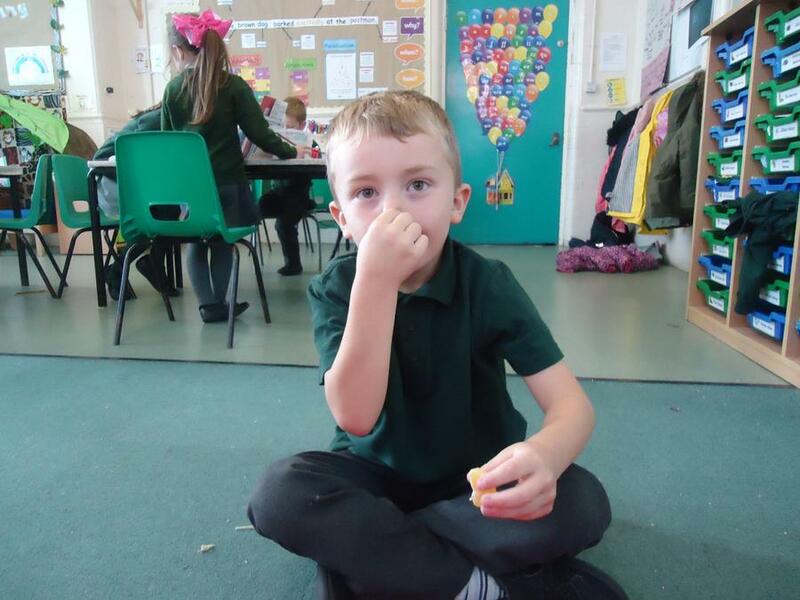 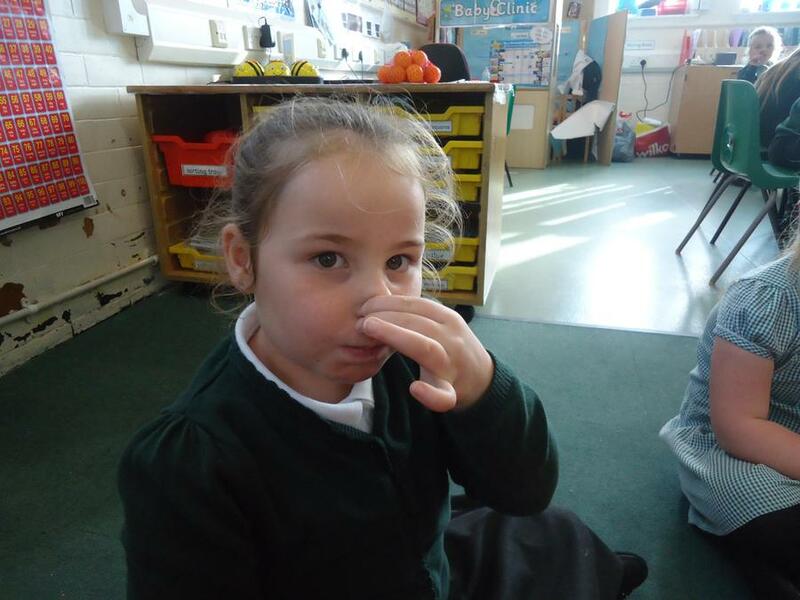 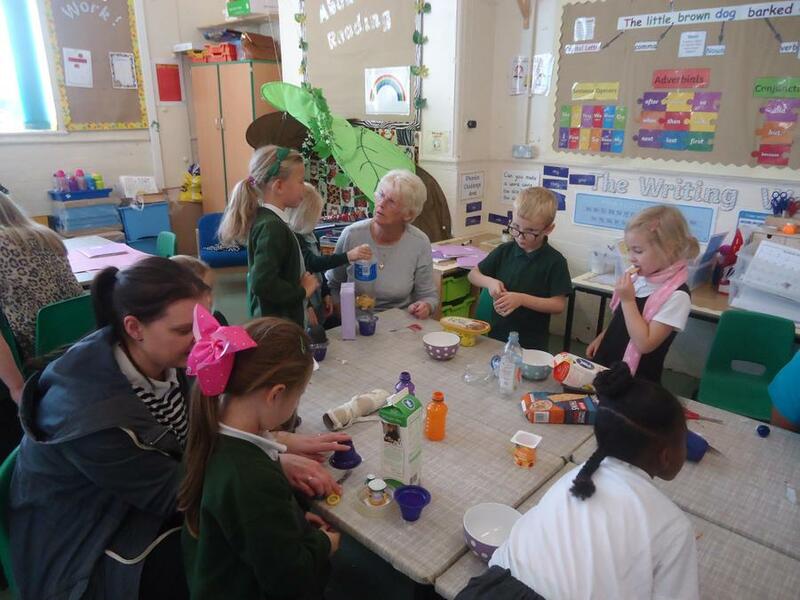 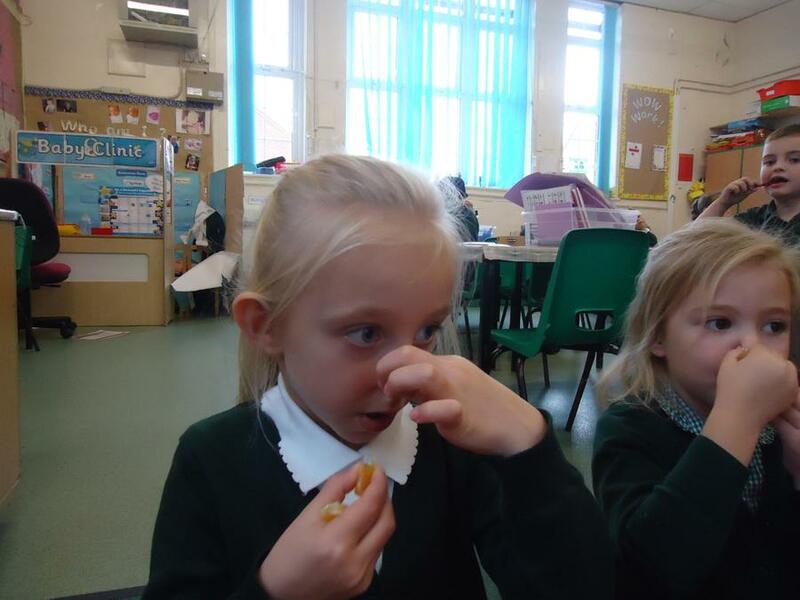 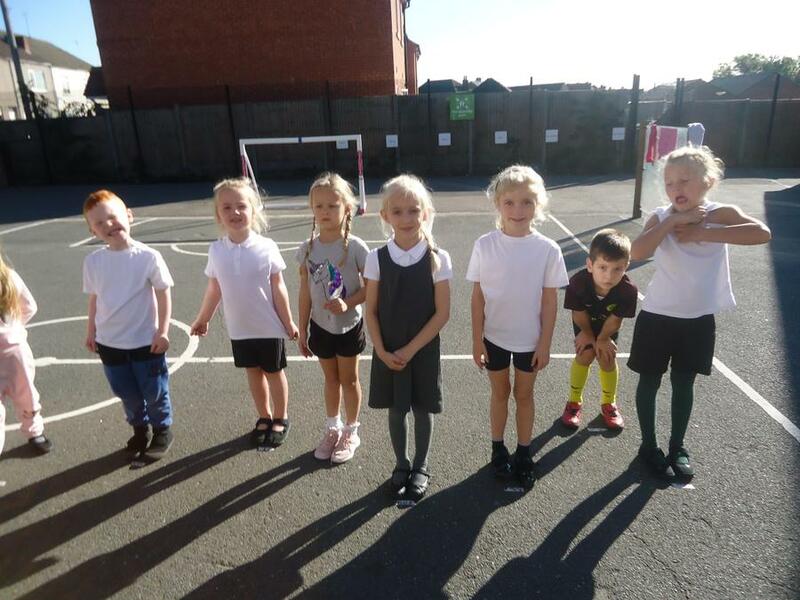 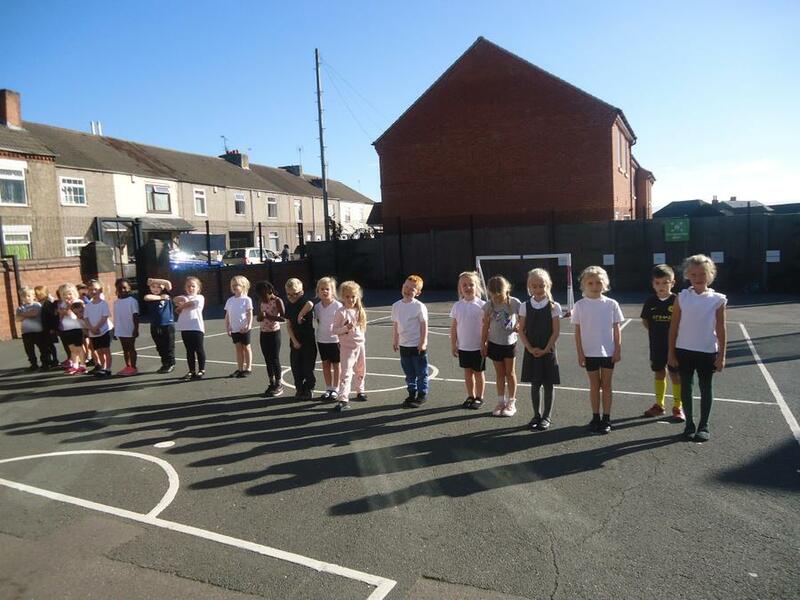 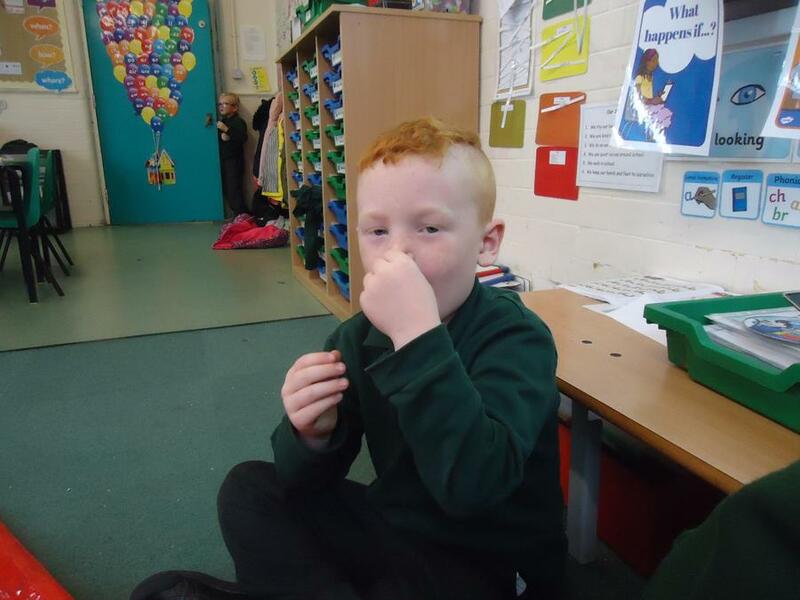 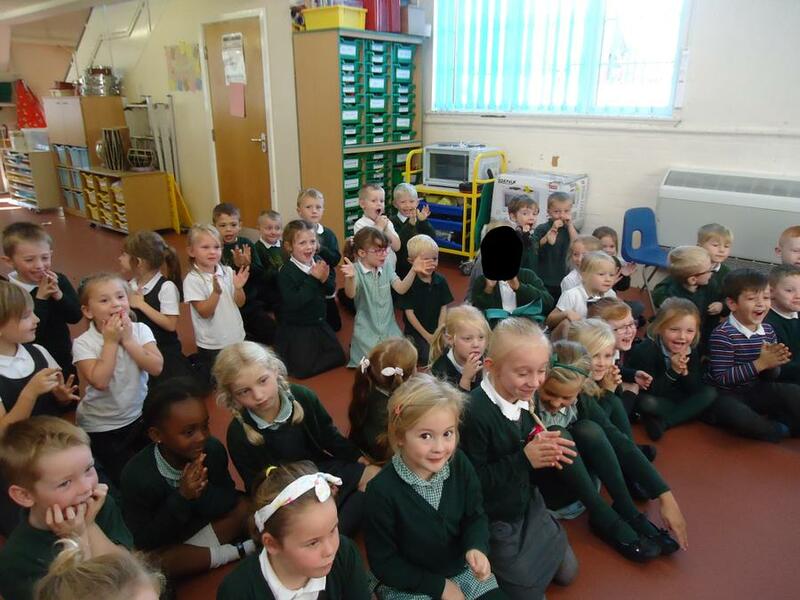 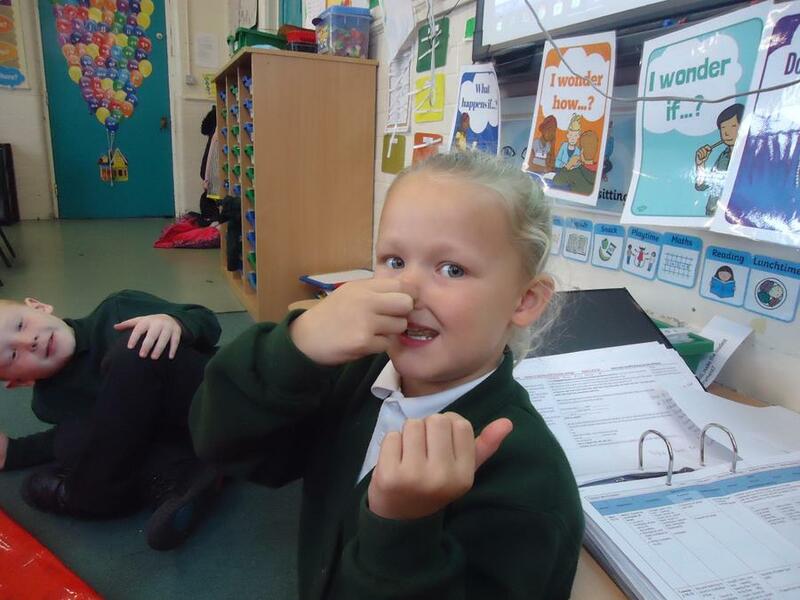 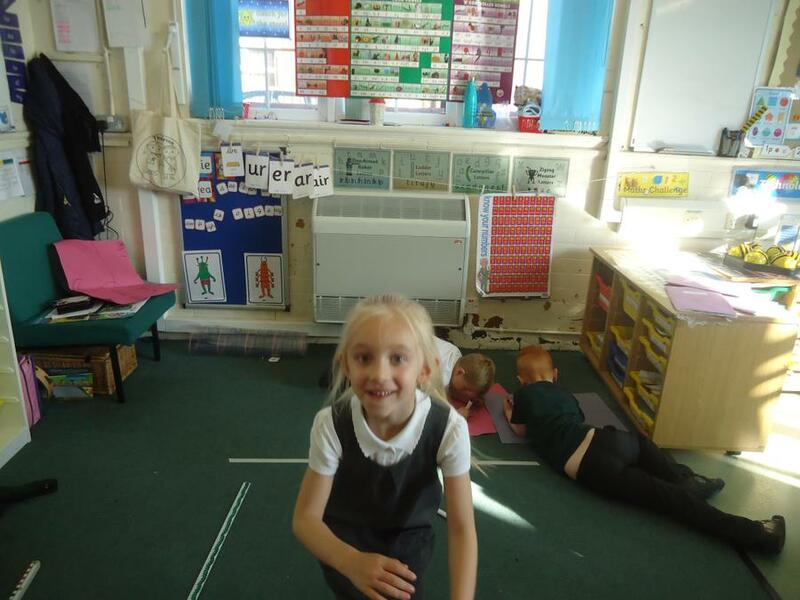 The children really enjoyed showing you what they had been learning. 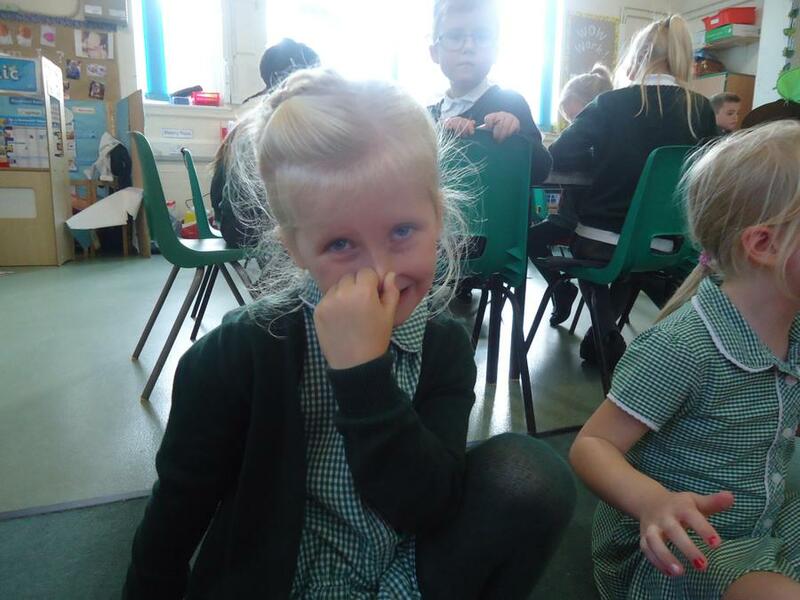 Click on the link to find more information. 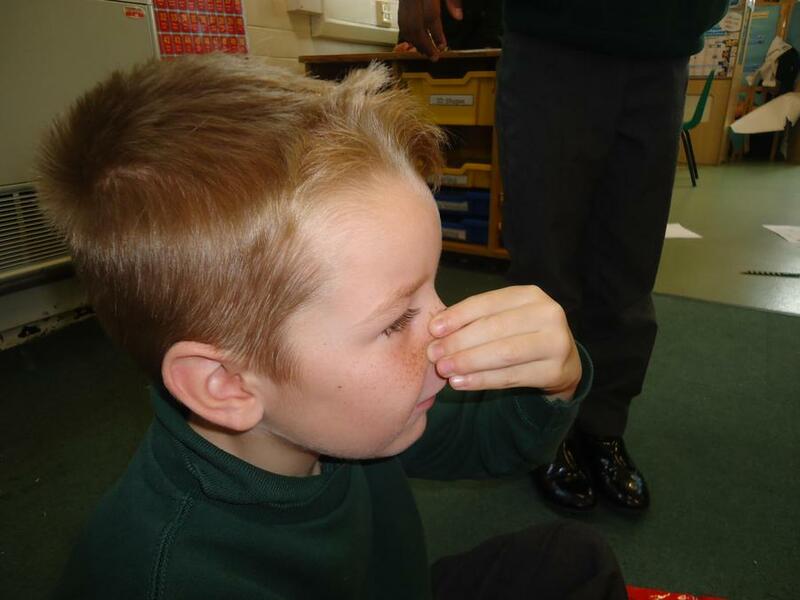 Science is about children developing a sense of enquiry and extending their knowledge and understanding of the world around them. 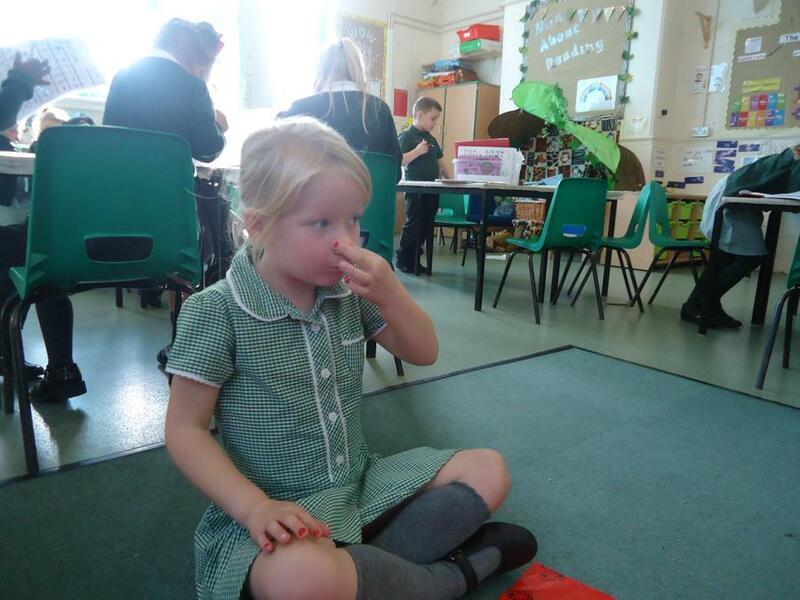 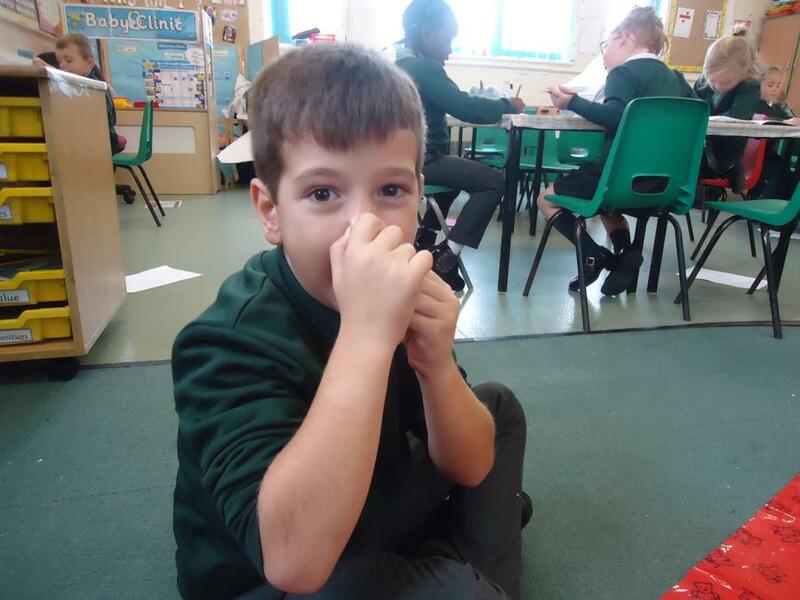 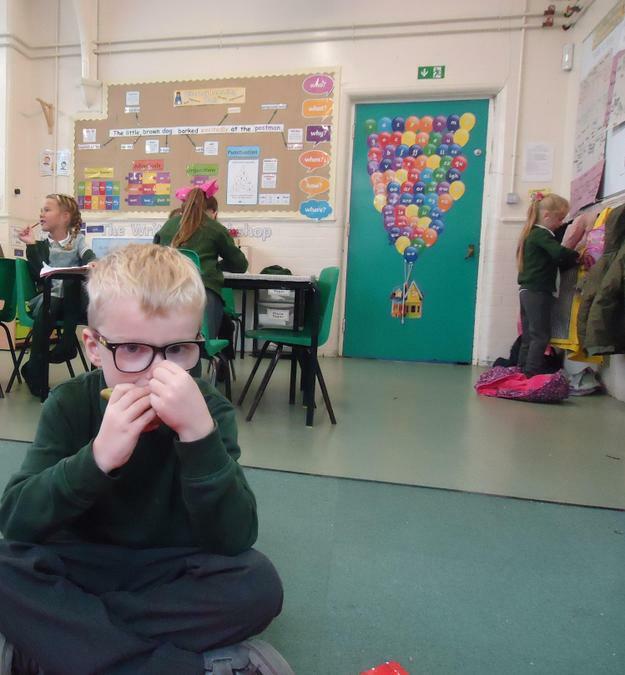 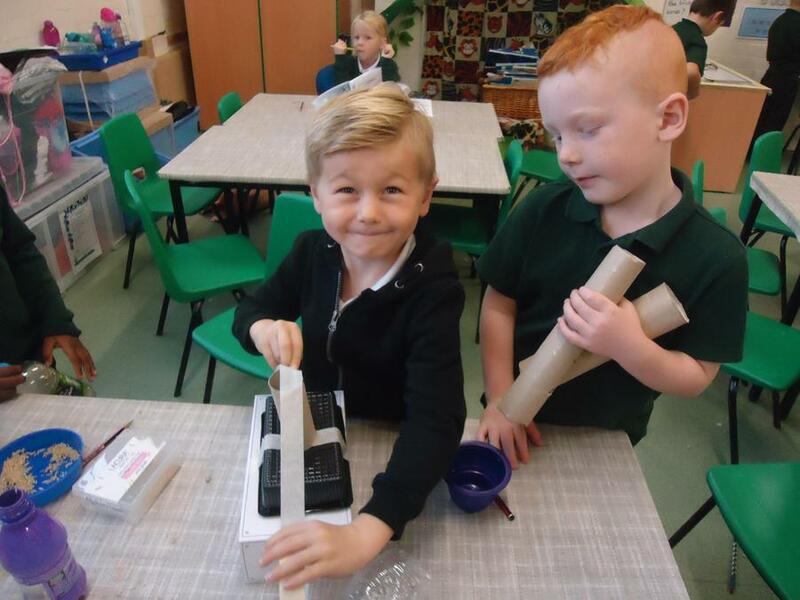 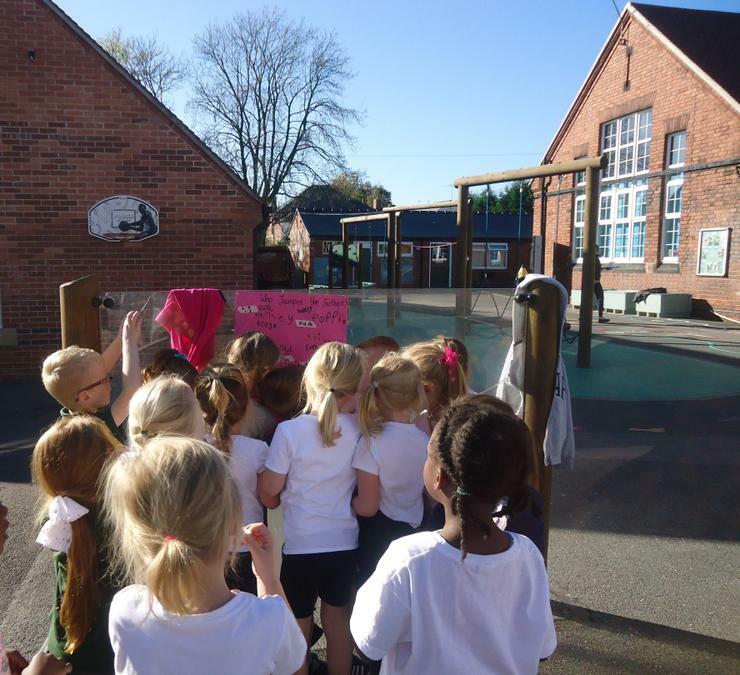 At The Green Infant School we use a range of teaching methods in science lessons, with an emphasis on providing a curriculum which develops and extends the children’s scientific concepts and enables them to be curious about the world. 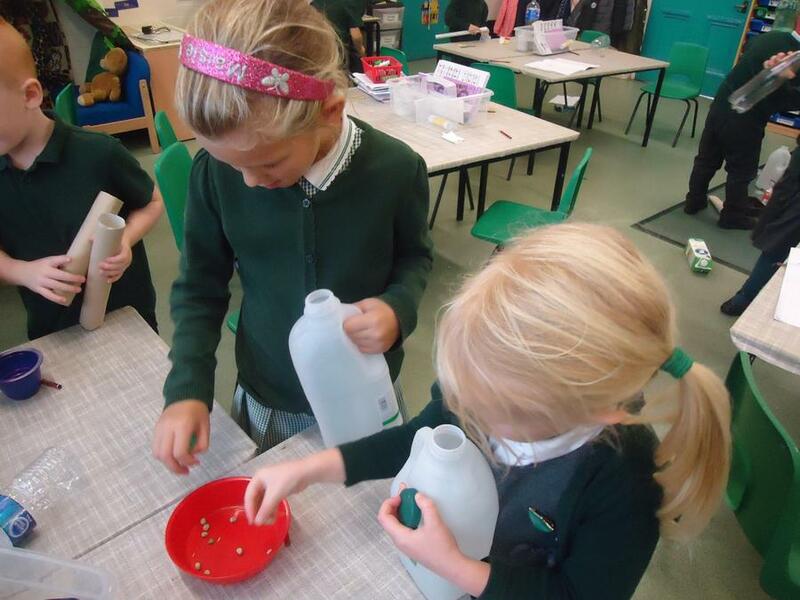 This will lead to children learning to work as scientists, planning and undertaking practical investigations. 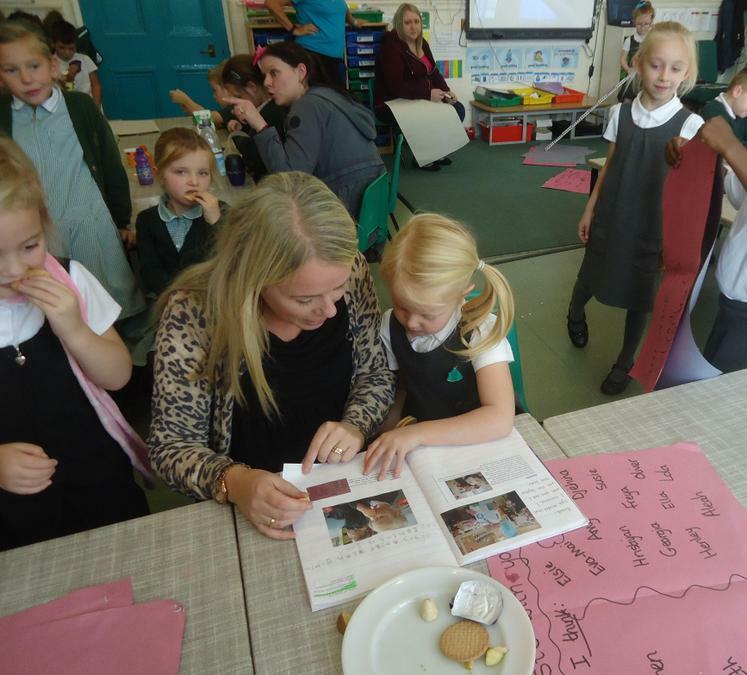 In our Reception classes, activities are planned in relation to the “Understanding of the World” area of the Foundation Stage curriculum. 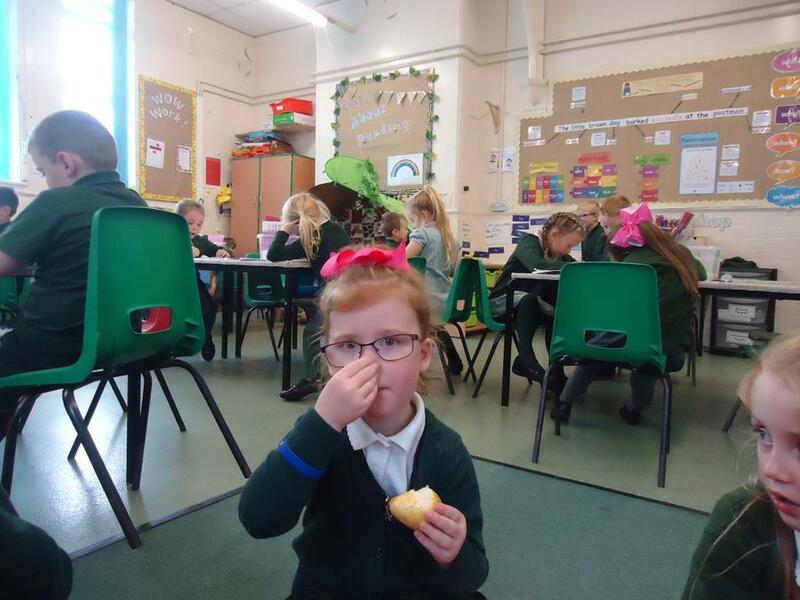 Children’s progress and achievements are assessed against the Early Learning Goals at the end of the Reception year. 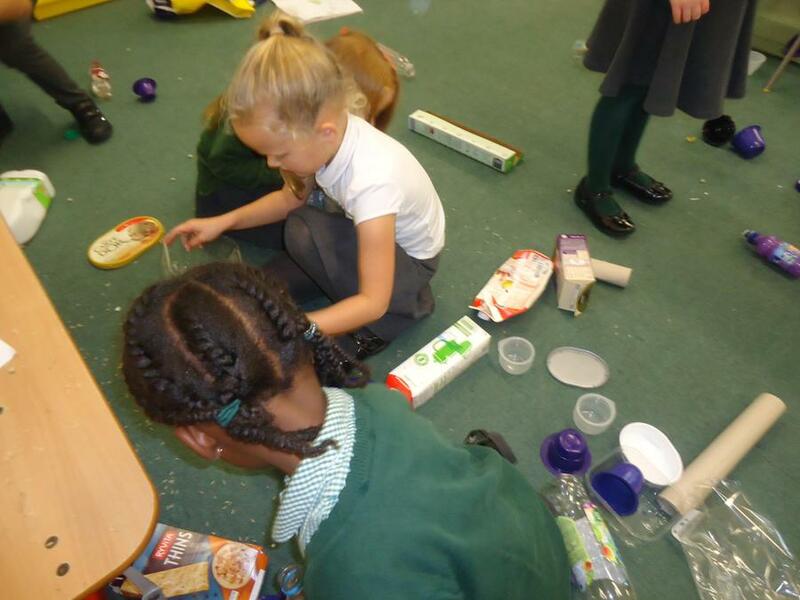 The activities are planned in a cross curricular way through topic areas to make learning interesting and enjoyable. 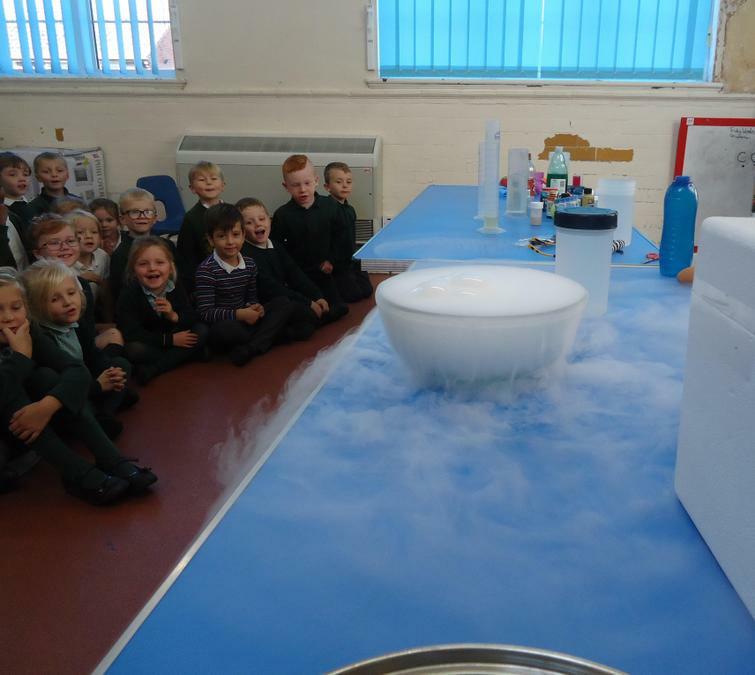 During Key stages 1 and 2, Science is taught through cross curricular topics and also specific subject lessons. 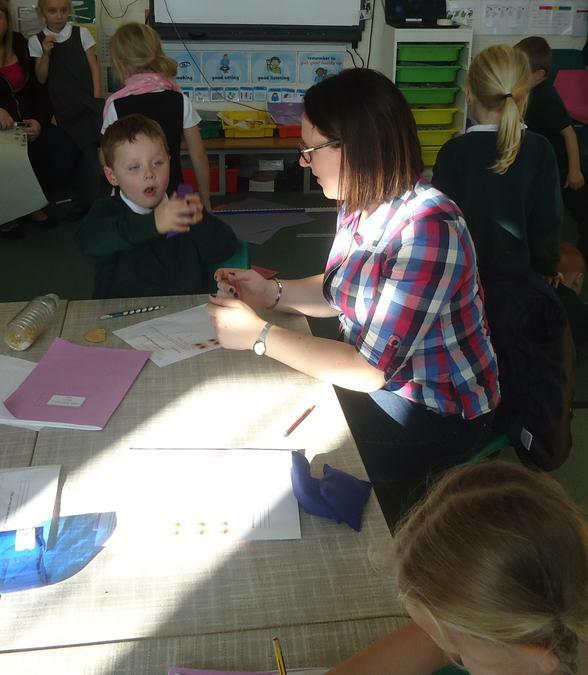 Wherever possible, links are made between science and other subjects. 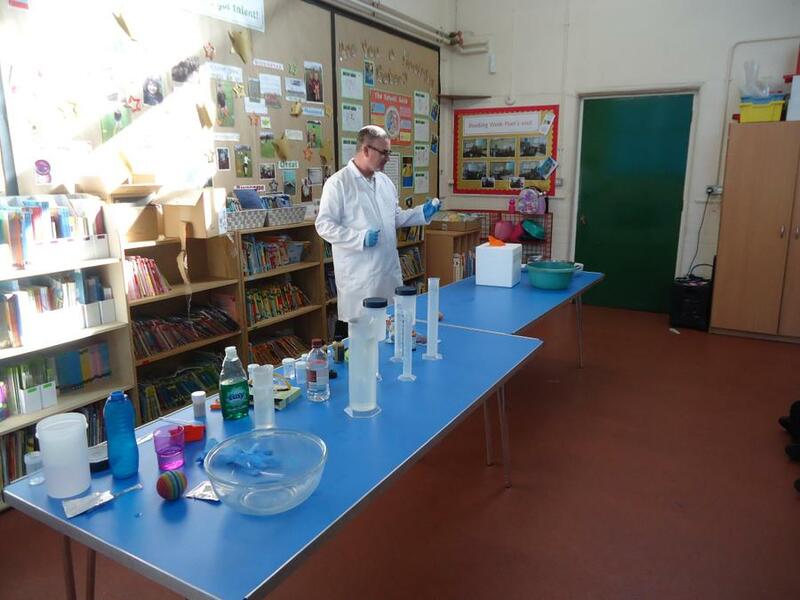 Activities are planned to cover the relevant key science skills and knowledge for each year group, according to the National Curriculum 2014, with particular importance placed on children working practically so that they can make discoveries for themselves. 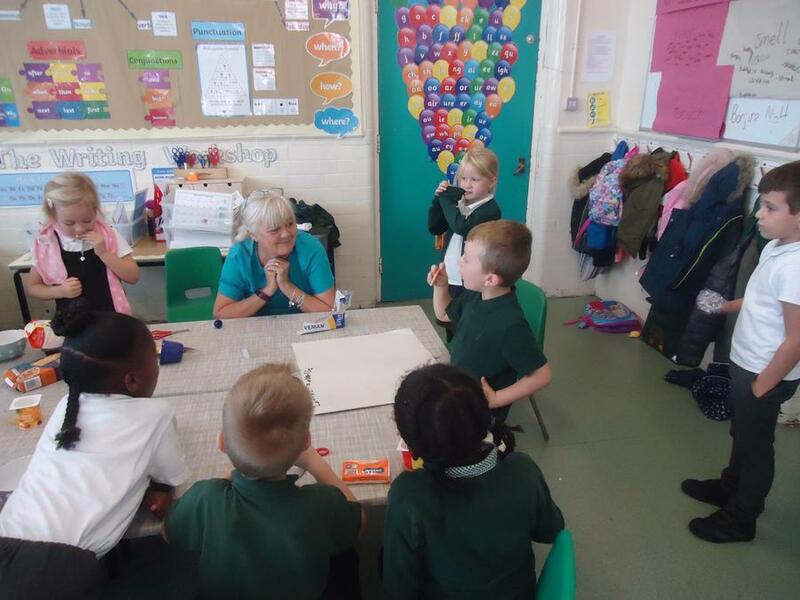 Work is recorded in a variety of ways including the use of drawings, charts, graphs and photographs. 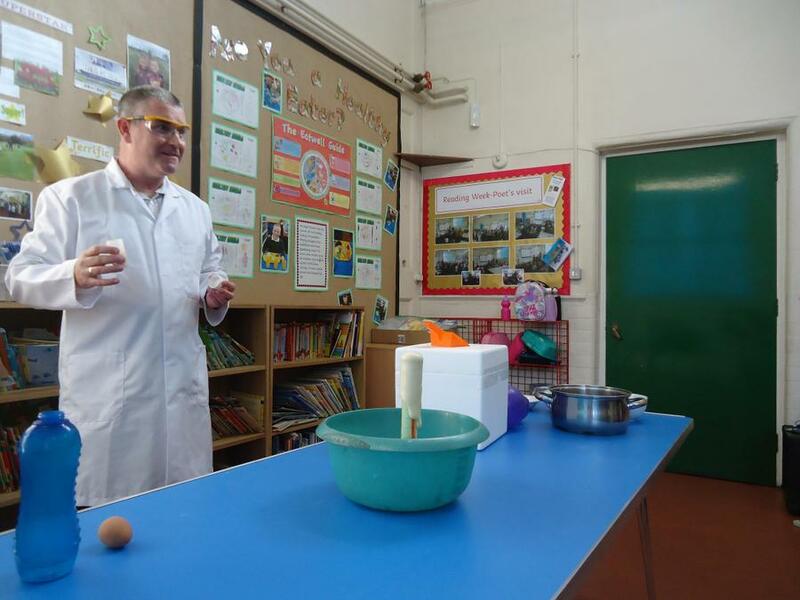 Click on the BBC Science Clips link to have more Science fun.